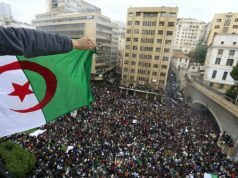 Spain has shown support for King Mohammed VI’s offer of dialogue with Algeria in his speech on the 43rd anniversary of the Green March. 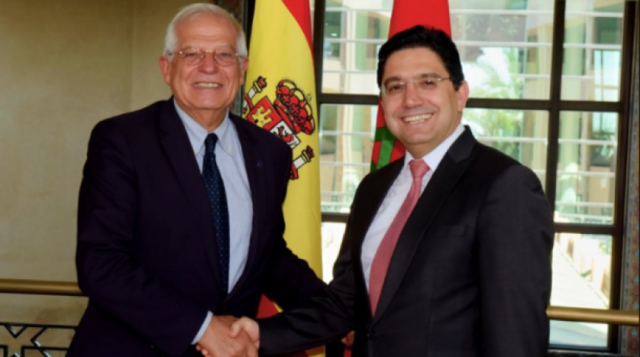 Rabat – While Algeria remains silent, Spain has backed the King’s offer to Algeria of a “frank and direct” dialogue to solve regional issues, including the Western Sahara conflict. On Tuesday, King Mohammed VI said that diplomatic ties between Morocco and Algeria are “not normal” and “much less than acceptable.” He said the situation requires frank dialogue to move towards unity in the Maghreb. The League of Arab States Secretary General Ahmed Aboul Gheit also supported the King’s speech and his offer to Algeria. He added that the offer will strengthen cooperation in both North Africa and the Sahel-Saharan region, especially to address terrorism and organized crime. 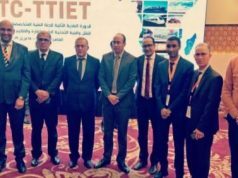 Gran noticia el ofrecimiento del Rey Mohamed VI de #Marruecos a #Argelia de establecer mecanismo político de consultas y cooperación para fortalecer la relación y la integración regional entre dos países tan relevantes, que son vecinos, amigos y socios estratégicos de #España. 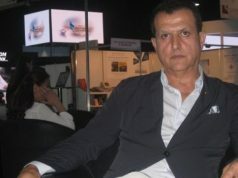 In the absence of an official response from the Algerian government, an Algerian diplomat speaking anonymously said that Algeria will accept King Mohammed VI’s offer for enhanced dialogue based on certain conditions. Algerian media, including TSA, also wrote positively about the King’s speech and his offer to Algeria. 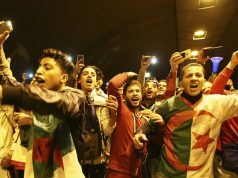 It remains to be seen whether Bouteflika’s government will officially respond to the royal speech.